Have you been bereaved by suicide? Losing a loved one to suicide can be a particularly distressing and painful experience. Bereavement after someone dies by suicide is different in many ways from other types of bereavement. For further information about the grieving process, dealing with your emotions and looking after yourself after bereavement, visit our Have you been bereaved by suicide page. Talking grief and loss with family and friends will give you practical and emotional help, but sometimes it may be necessary to get some extra support from a health professional. The time frame for people wishing or needing to seek support after a suicide varies. This often depends on the nature of family and personal networks that people have available. Some may find it helpful to talk with a counsellor or other professionals early, whilst others may wait until later in the grieving process. If you don’t feel that you have a good support network or anyone to talk to, or if the grief is significantly affecting your daily life, relationships, or health, you should consider accessing additional support. Listed below is a range of support services available for those bereaved by suicide. You may need to be persistent in finding the support that is most suitable to your individual needs and preferences. Telephone counselling services may be helpful resources to people who have been bereaved by suicide. 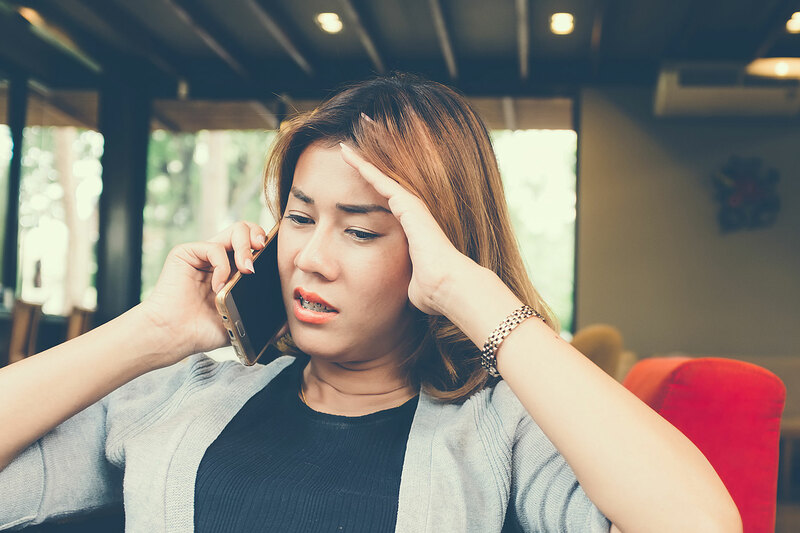 It can be reassuring to know that there is always a counsellor at the end of the phone to connect with when feelings become overwhelming or you are in need of support. The anonymity and confidentiality of telephone counselling may also appeal to people bereaved by suicide. SuicideLine Victoria is a 24-hour, Victoria-wide professional telephone counselling service where qualified counsellors are always available to listen and support you. GriefLine is a confidential and free telephone counselling service for anyone experiencing grief. Face-to-face counselling can also be a helpful source of support for people bereaved by suicide. The Coroners Court of Victoria 1300 309 519 provides a short-term counselling, information and support service through the Family and Community Support Service. The counsellors will also assist those who require longer-term counselling to link in with other community-based bereavement counselling services. There are currently a number of support groups offered across Victoria that specifically address the needs of people bereaved by suicide. Support groups allow people to communicate with and gain mutual support from others with similar experiences. People bereaved by suicide may find the understanding and non-judgemental support of people in similar situations particularly comforting, and feel they are able to speak honestly about their emotions and experiences in a safe environment. Some of these support groups are ‘open,’ with people attending whenever they feel the need. Other groups are closed, and may run for a specific period; this allows participants to feel safe with members that they get to know over the life of the group. Several groups and training programs are also run throughout Victoria through Jesuit Social Service’s Support After Suicide program. Suicide Call Back Service The Suicide Call Back Service site provides comprehensive information and useful links, as well as an online counselling service and a grief and loss support program for those bereaved by suicide. Support after Suicide (Jesuit Social Services) In addition to its counselling and support services, the Victorian-based Support after Suicide has a range of downloadable fact sheets related to grief and suicide bereavement. This website also has links to other people’s stories of loss.